Solar extravaganza The gaps in the grapes allow the sunlight to demonstrate physical phenomena. 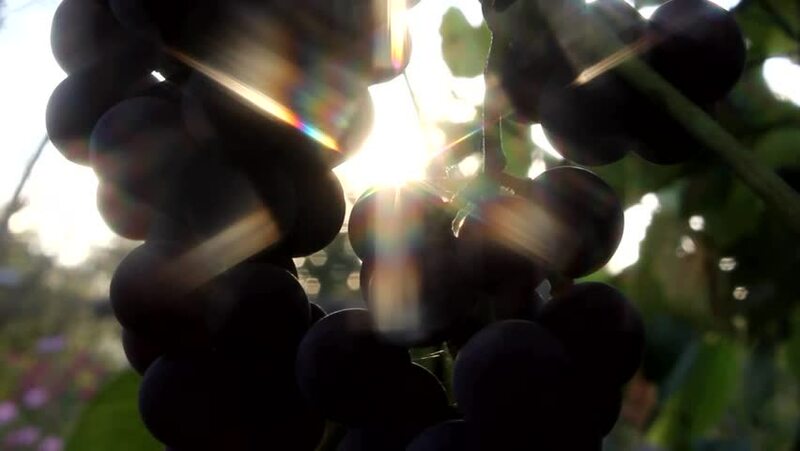 hd00:30Grape and Solar Extravaganza The gaps in the grapes allow the sunlight to demonstrate physical phenomena. hd00:28BERDYANSK, UKRAINE - SEPTEMBER 11: From Ukraine to Ukraine" public festival. Cultural and educational festival of friendship, on September 11, 2015 in Berdyansk, Ukraine. 4k00:46Russia, Novosibirsk, 21 may 2017. City Festival people enjoy dancing in the park on summer time during beautiful sunset, flash mob of cheerful of men and women. hd00:16EDINBURGH - DECEMBER 30: Thousands gather for the annual torchlight procession, December 30, 2010 in Edinburgh, Scotland. The torchlight procession starts the the New Year celebration in Scotland.